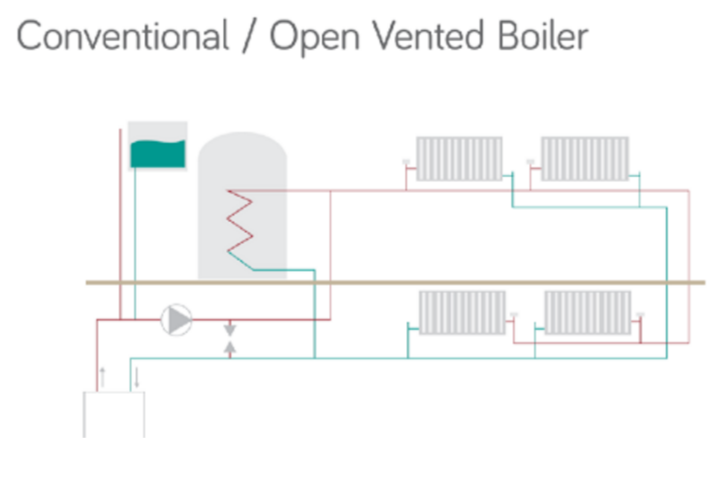 When talking about ‘conventional systems’ we are normally referring to a heat-only boiler, which has two cold-water tanks in the loft space and a hot water tank, normally found in the airing cupboard. 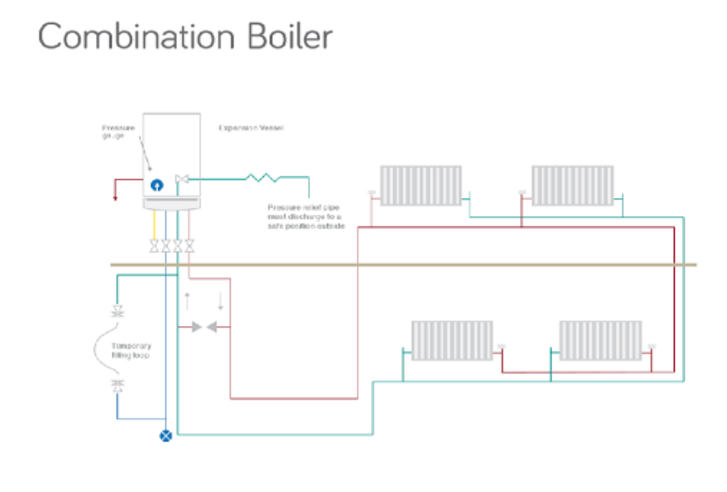 … A combi boiler, as discussed previously, works by providing hot water without the need for a hot or cold water tank. If you have just bought a new home, your existing boiler has broken down or the boiler that you have is over 12 years old then you may well be considering a replacement. Combi boilers are fantastic, as they provide space heating as well as water on demand – you can do away with the hot water tank.